Some might argue that the U.S. does not have a signature grape variety, given the fact that nearly every grape under the sun can be found in American vineyards. Those people must be forgetting about Zinfandel. Though the grape is thought to have originated on Croatia’s Dalmatian Coast, Zinfandel has become the de facto American grape variety since it first came to U.S. shores. California is really the hub of Zinfandel production, its overall warm climate well-suited to the grape. 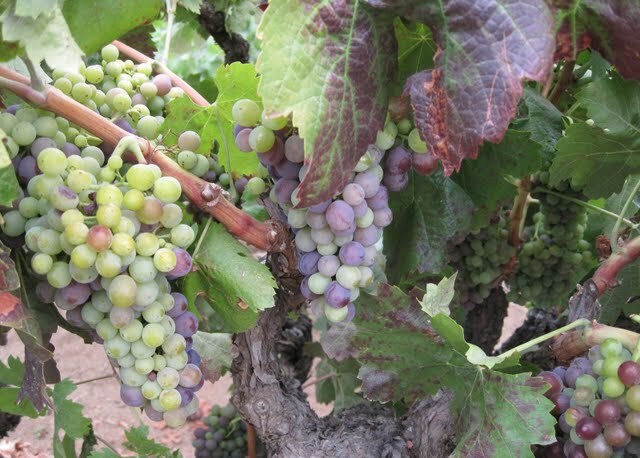 First brought to the state during the Gold Rush, Zinfandel was considered by most local winemakers to be unique to California until the 1990s. That’s when a researcher discovered that Zinfandel is genetically identical to the Primitivo grape of Puglia in southern Italy. Interestingly, the grape had become so popular on U.S. shores that some Puglian winemakers started labeling their wines as Zinfandel, rather than Primitivo, in order to increase sales. That doesn’t mean that Zinfandel has always been the star of American winemaking. In fact, it has long been considered a workhorse grape, a variety used for quantity, not quality. That’s how the grocery store favorite white Zinfandel originated, after all; plagued with row after row of high-yielding Zinfandel vines, several wineries decided to start vinifying the grape as a sweet, low-alcohol rosé in the 1970s. It would be a shame to only relegate Zinfandel to these cheap sippers, however. When grown, harvested, and produced with care, fruity, spicy, red fruited Zinfandel can be one of the most versatile, food friendly red wines around. A thin-skinned grape variety, Zinfandel is driven by juicy, mixed fruit flavors and aromas. Because the grapes tend to ripen unevenly, these fruity notes can be quite complex, simultaneously jammy yet underripe, ranging from cranberry compote to ripe blackberry, some brambly raspberry, and even peach yogurt. Spice accents, like pink peppercorn and exotic, savory spices, are often secondary to fruit flavors, and new oak notes like vanilla and coconut are not uncommon depending on the oak regimin. Zinfandel ripens unevenly, resulting in a complex melange of jammy, tart, deep and bright flavors. That being said, classic Zinfandel is typically dry, moderate in acidity, and lower in tannin, emphasizing the wine’s round, friendly profile. Despite the wine’s straightforward profile, Zinfandel can actually be quite high in alcohol and body; it isn’t uncommon to find California Zinfandels in excess of 15% ABV! If you’ve spent anytime looking at bottles of Zin in the store, you’ll notice a conspicuous phrase often used – “old vine”. While there is no legal definition or regulation behind the term, many vineyards in California and elsewhere have gnarly old Zinfandel vines approaching or exceeding 100 years old. 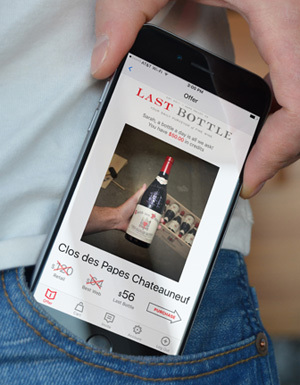 Still, those “old vines” could be 20 years old for all you know – it’s mostly a marketing term. Zinfandel thrives in warm climates, which can be both an asset and a disadvantage in the vineyard, as winemakers must prune aggressively to avoid high yields and diluted flavors. While there is plenty of Zinfandel in the vineyards of Puglia under the name Primitivo, California is its stronghold. There are many plantings in Napa and Sonoma, particularly in sub-regions like Dry Creek Valley and Rockpile, and in the Central Valley’s bulk production hub. Some pockets of this warm area, like Lodi, have a high concentration of old vines (ironically preserved by the popularity of white Zinfandel), which produce long-lived, deeply flavored wines. Some winemakers in warm regions of Australia and South America have also experimented with Zinfandel, but no region has adopted this grape like California. While Zinfandel tends to be a fuller-bodied red, its juicy, friendly fruit makes it a great counterpart for spiced dishes and grilled meats. Its lack of grippy, harsh tannins also makes Zinfandel quite versatile, allowing it to pair with fish dishes like salmon and tuna, as well as vegetable dishes like ratatouille. For classic styles of Zin, look no further than established prodcuers like Storybook, Dashe, Turley, Martinelli, and of course, the legendary Ridge.